What is a tlzma file and how do I open a tlzma file? These are file archives that the Tar archiver created and the LZMA compression algorithm compressed. These TLZMA files are actually a combination of a .TAR archive and .LZMA files in one archive and these files are also created for UNIX systems. 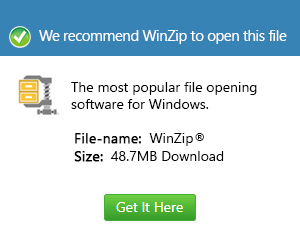 These files that are short for .tar.lzma, is used for indicating whether the file is archived or compressed. TLZMA files are supported by Smith Micro StuffIt Deluxe applications version 2010 and 2011 and they can be opened in both MAC and Windows OS using the applications. The Stuffit Dexlue applications are known to provide excellent compression unlike other compression utilities. The applications, no matter what version, are greatly used and reliable for creating backup files as well as in file delivery. They come in many versions already wherein Stuffit Expander is one popular version. This Expander allows compressed attachments and files to be opened in a jiffy no matter what zipped file format they are.